for $200,000 with 4 bedrooms and 2 full baths, 1 half bath. This 1,875 square foot home was built in 1965 on a lot size of 0.36 Acre(s). 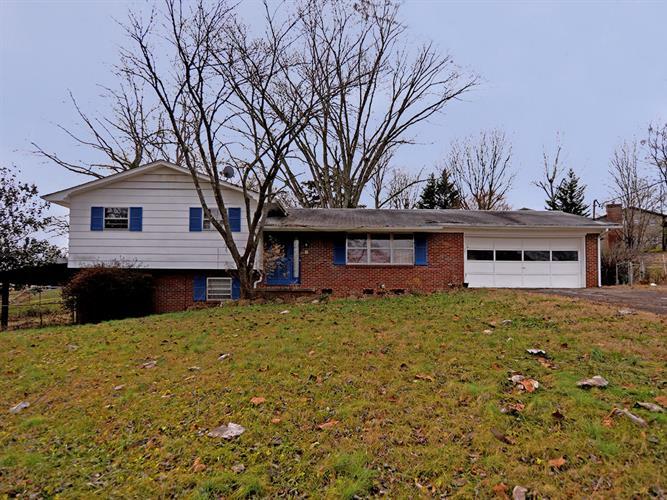 UNLOCK THE POSSIBILITIES OF THIS WEST KNOXVILLE HOME! Great opportunity to put your personal touches on this tri-level home in the desirable Crestwood Hills neighborhood. The eat-in kitchen offers ample counter and storage space with plenty of natural light. French doors in the formal dining room lead to the back deck that overlooks the fenced backyard. The finished basement offers a large rec room with a cozy wood-burning fireplace and separate bedroom. Plenty of extra storage space in the 2-car main level garage. HVAC unit is only 4 years old. Very convenient location that is just minutes from most major points in West Knoxville. A short distance from I-40 with an easy commute to either Downtown Knoxville or Oak Ridge!